Why Is Acrylic Packaging Tape Aging? 1. Oxygen: Since the oxygen content in the air accounts for 21%, and oxygen has the property of accelerating the oxidation of the substance, the activity is very heavy, causing rapid oxidation of the Acrylic Packaging Tape, which causes the tape to become "old". However, we should not let the tape appear when the tape is applied. Of course, for the breathable tape, this factor is inevitable. 2, ultraviolet (sunlight): ultraviolet light has high temperature characteristics can quickly decompose viscous substances, long-term exposure to the sun under the tape will be broken down, causing the tape aging. Look at the place where the tape is used, and see if it can prevent the object from being exposed to the sun. 3, plasticizer: its main function is to soften the plastic, and most of the plastic products contain plasticizers, as time changes, the material itself contains more plasticizer ratio, resulting in the aging of the 2 Inch Packing Tape Wait. 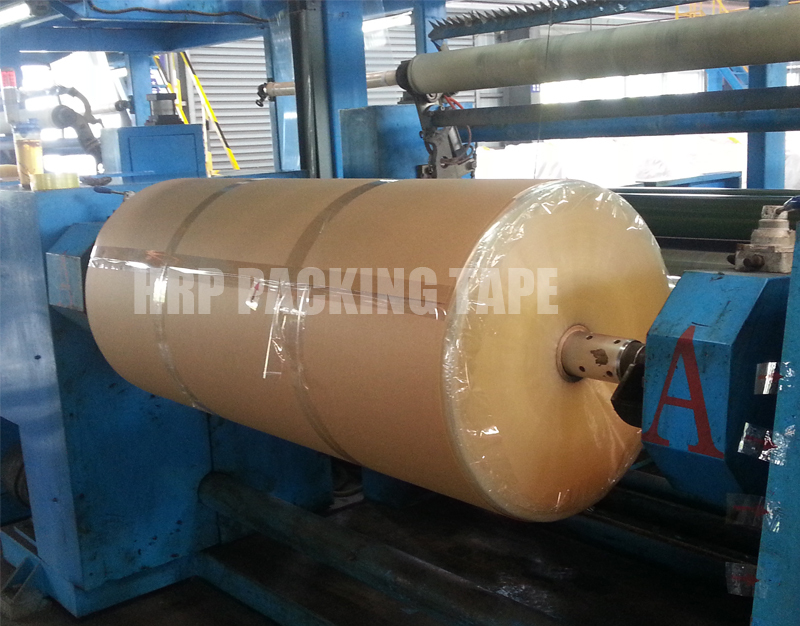 Under the long-term influence of various factors above, the tape may be deteriorated, softened, solidified, and lost in viscosity. 4. Metal: Especially brass or rust. In daily life, any organic compound can chemically react with metal, especially brass or rust, while the tape contains organic compounds, which causes the tape to age. Many metals will be coated with a tape protective film, or some parts need to be used. This requires attention to the use of the tape, to avoid the parts falling off or even more serious due to the tape. 5, bleach: its main component is calcium oxide, which contains calcium elements and chemical reactions with organic compounds. This is generally rare. Next: What Are The Components Of Adhesive Packing Tape?